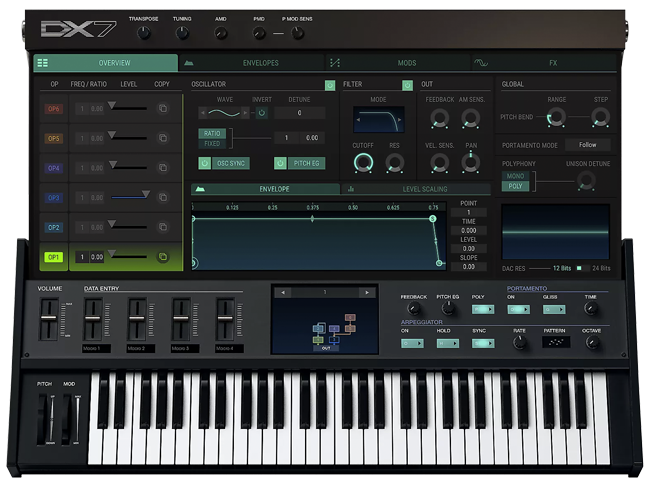 On Tuesday, French instrument manufacturer Arturia announced the launch of the sixth edition of its highly acclaimed V Collection, bringing together more than 100 years of landmark keyboard instruments in one software package. 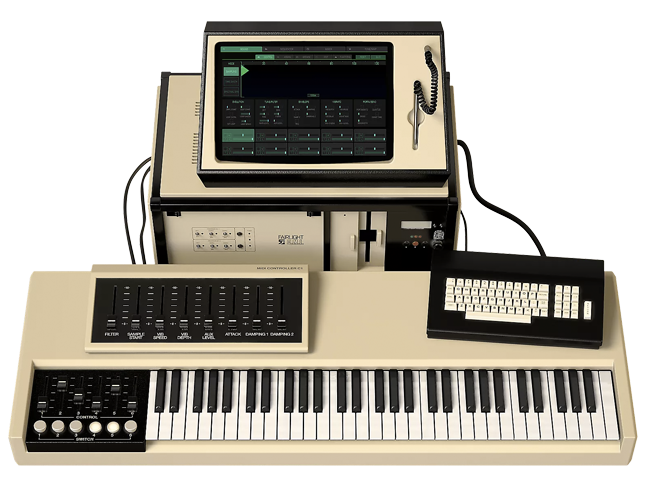 In addition to emulations like the Sequential Circuits Prophet-5 and the Hammond B-3 found in previous editions, Arturia’s V Collection 6 includes emulations of the Yamaha DX7, Buchla Easel, Fairlight CMI, and Hohner Clavinet. Arturia has taken these legendary keyboards and updated them with features only possible with virtual instruments: transforming monosynths to polysynths, adding extra oscillators and LFOs, integrating arpeggiators, changing the instrument’s cabinetry, and more. 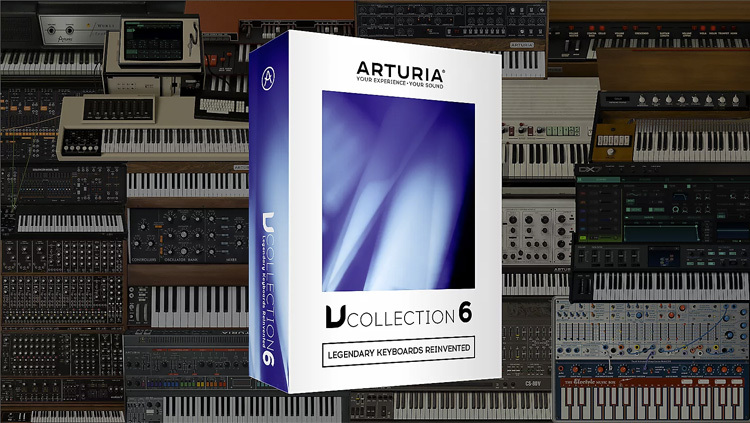 With revamps of Arturia's Analog Lab launchpad and Piano V software instruments, there are now more than 7,000 presets, created by some of the world’s top sound designers. To give a sense of all that the Arturia V Collection 6 can do, we had Adam Pickrell stop by Reverb to demo the collection. The music director for Nelly Furtado, who has played with St. Vincent, John Congleton, and others, Pickrell takes us through more than half a century of music featuring just some of the Collection’s possible sounds. Be sure to check out the video above. Below, check the listings to buy the full V Collection 6 or some of its individual software instruments. The mother of all samplers, supercharged and ready to revolutionize your tracks. Yamaha’s revolutionary digital synth, now easy to edit and full of new features. 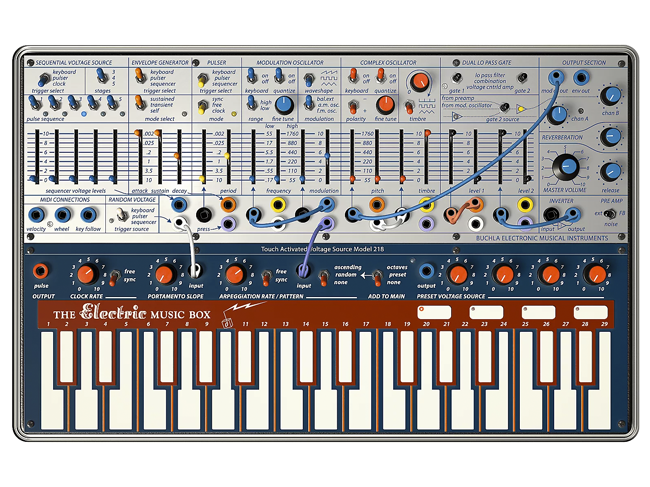 The avant-garde, West Coast experimental synth now features a physics-based sound engine. 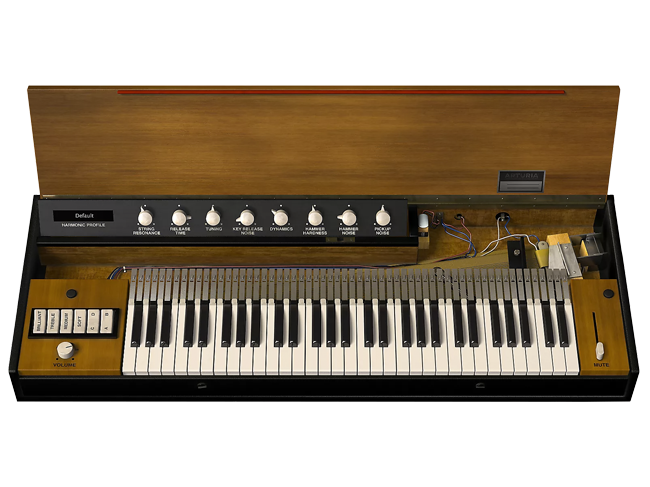 The iconic performance keyboard, as heard with The Band, Stevie Wonder, and more. Perfect for pop, soul, and rock. 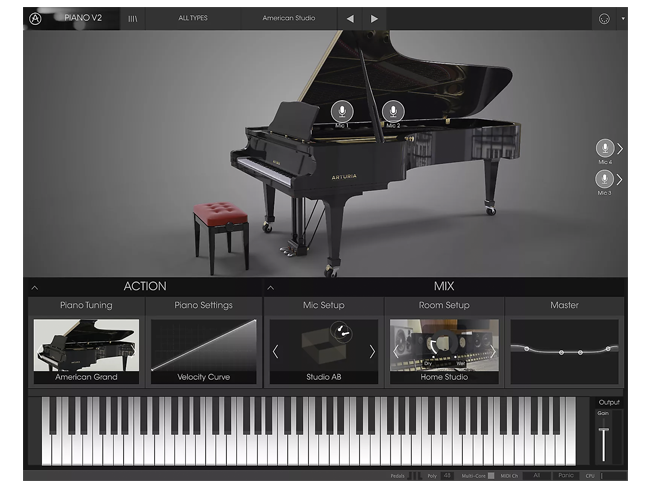 The physically modelled piano suite, updated with new pianos and exciting new features.